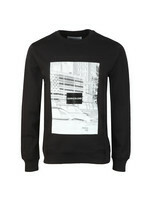 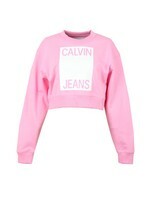 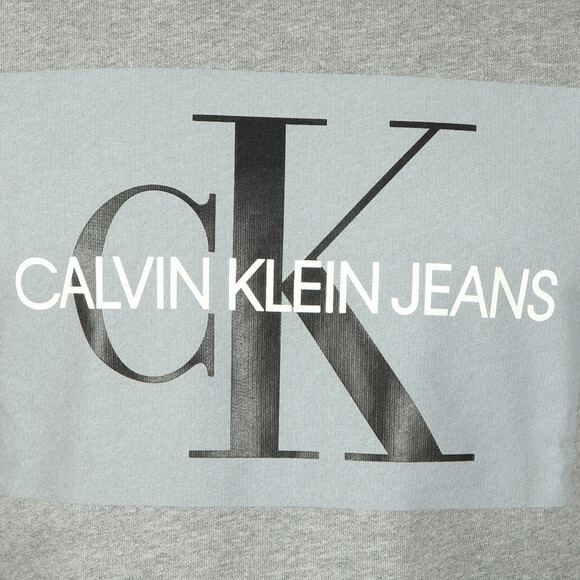 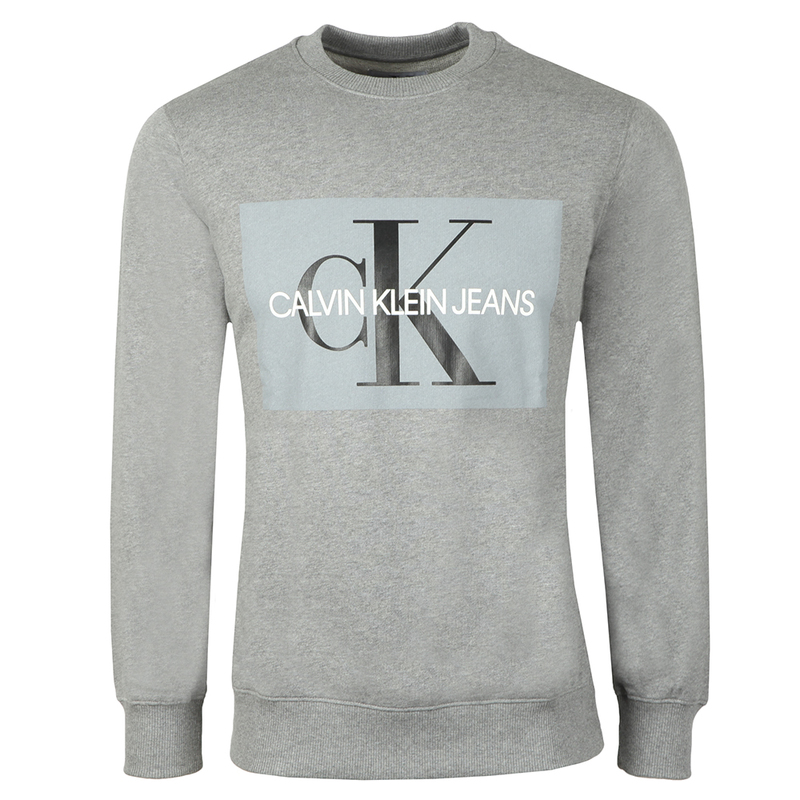 Calvin Klein Jeans Monogram Logo Sweat in Grey Heather, a core piece for this winter from Calvin Klein Jeans. 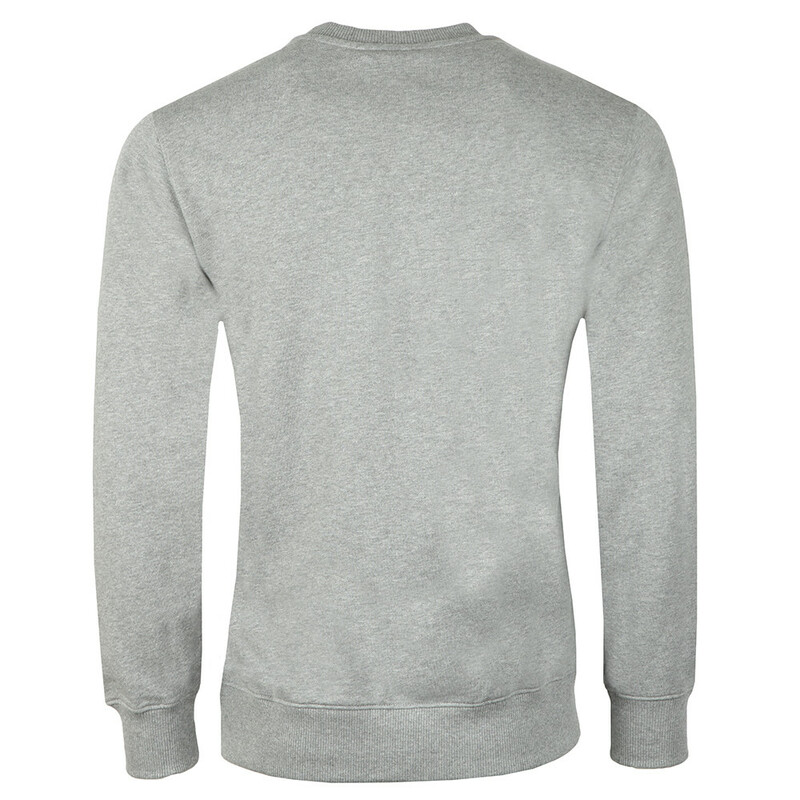 Great for layering up in the colder weather. 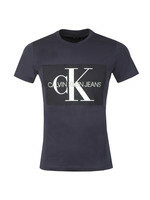 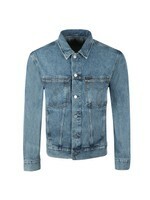 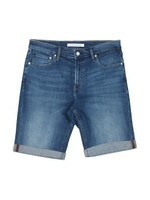 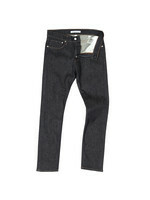 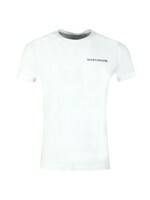 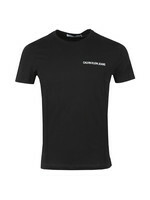 Given fitted cuffs and hem for a good fit and a tonal box print on the chest that is topped with a Calvin Klein Jeans logo.